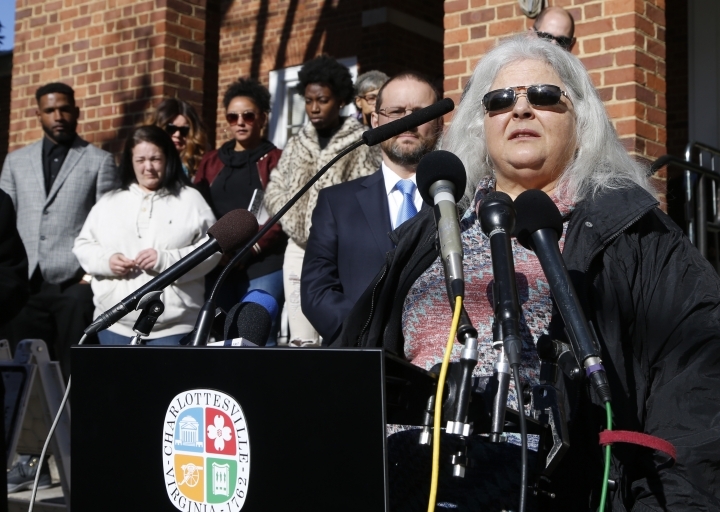 The mother of a woman killed by a man who drove his car into counterprotesters at a white nationalist rally says she is "content" with a jury's recommendation that he spend the rest of his life in prison. 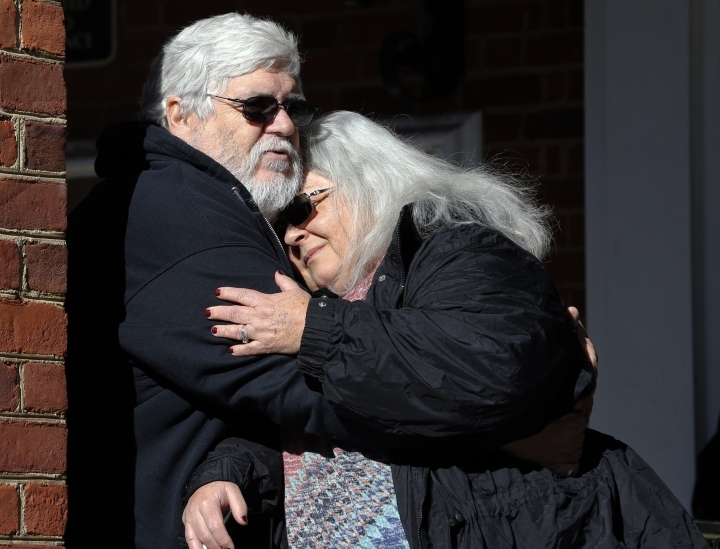 On Tuesday, a Virginia jury recommended a sentence of life plus 419 years for James Alex Fields Jr., who was convicted last week of first-degree murder and other charges in the car attack on Aug. 12, 2017. Thirty-two-year-old paralegal and civil rights activist Heather Heyer was killed, and dozens were injured. 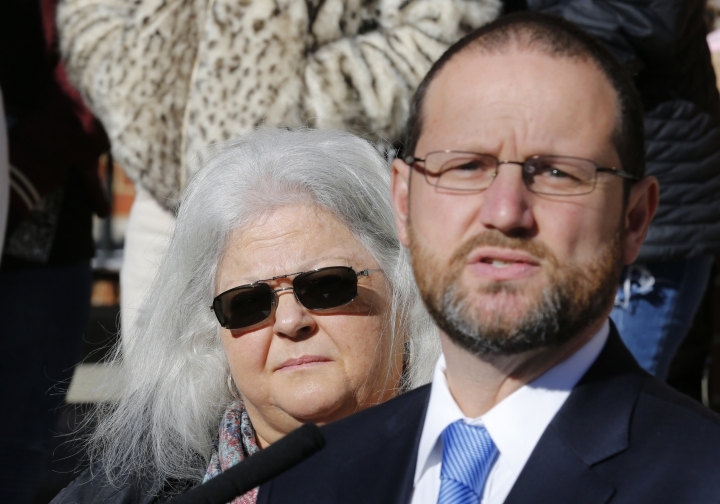 Heyer's mother, Susan Bro, said "justice has him where he needs to be." Judge Richard Moore scheduled sentencing for March 29. Under Virginia law, the judge can impose a lower sentence than what the jury recommends, but cannot increase it. A judge has set a March date to issue a sentence for a man convicted of murder for driving his car into counterprotesters at a white nationalist rally in Virginia last year. 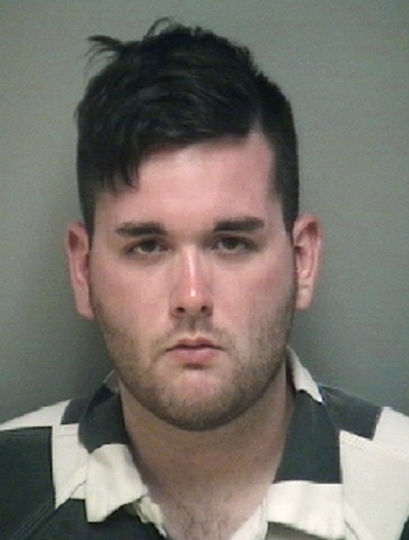 Judge Richard Moore set a date of March 29 after a jury on Tuesday issued its recommendation of life plus 419 years for James Alex Fields Jr. Judges in Virginia often impose the sentence recommended by juries. Under state law, they can impose lower sentences than what the jury recommends, but cannot increase them. Last week the jury convicted Fields of first-degree murder and other charges for driving into the counterprotesters during a "Unite the Right" rally in Charlottesville, Virginia, on Aug. 12, 2017. Thirty-two-year-old paralegal and activist Heather Heyer was struck and killed and others were injured. A jury has recommended life in prison plus 419 years for a man convicted of murder for driving his car into counterprotesters at a white nationalist rally last year. 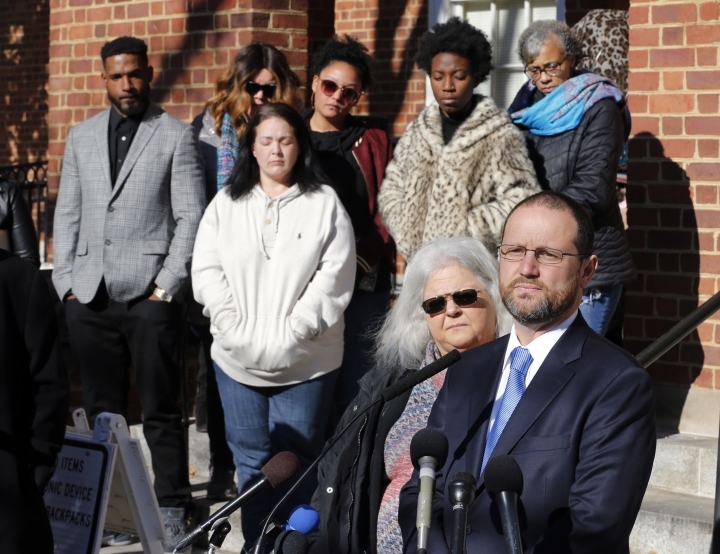 The jury made its recommendation on Tuesday, a day after listening to emotional statements from the mother of a woman who was killed and from numerous people who were injured. James Alex Fields Jr. plowed into the counterprotesters during a "Unite the Right" rally in Charlottesville, Virginia, on Aug. 12, 2017. The jury reached its sentencing verdict shortly before noon Tuesday, after about four hours of deliberations over two days. Jurors also recommended 70 years for each of five malicious wounding charges, 20 for each of three malicious wounding charges, and nine years on one charge of leaving the scene of an accident. 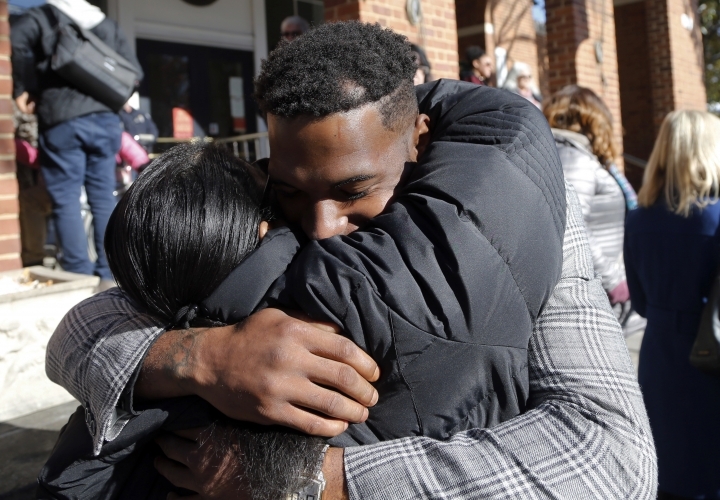 On Friday, the same jury convicted Fields of first-degree murder and other felonies, rejecting his lawyers' arguments that he had acted in self-defense. Jurors in the trial of a man convicted of murder for driving his car into counterprotesters at a white nationalist rally have asked a judge if his sentences would run consecutively or concurrently. 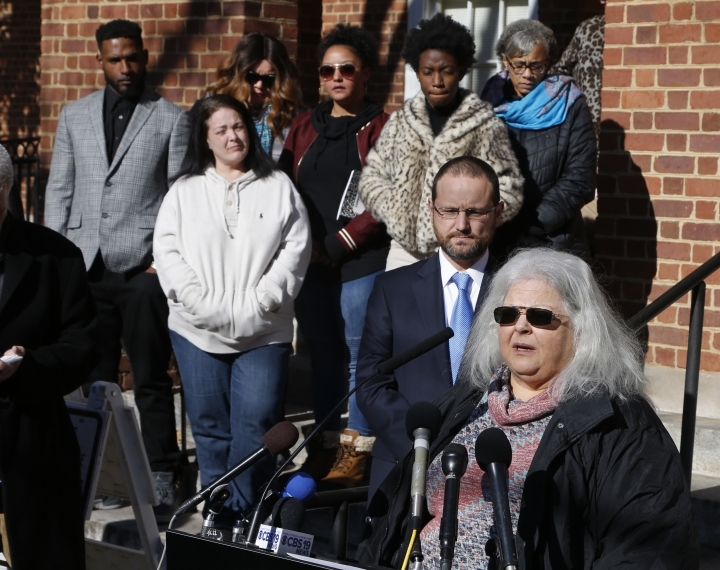 The jury began its second day of deliberations Tuesday on a sentencing recommendation for James Alex Fields Jr., whom they convicted last week of first-degree murder and other charges. The jury forewoman asked Judge Richard Moore how his sentences would be imposed on the 10 charges against Fields. Moore told jurors that they must come up with a sentencing recommendation for each charge. He said sentences normally run consecutively, but the jury can recommend concurrent sentences if it chooses. The judge has the final say on the sentence. Fields faces up to life on six of the 10 charges against them. A Virginia jury is set to resume deliberations on a sentencing recommendation for a man convicted of killing a woman and injuring dozens when he drove his car into counterprotesters at a white nationalist rally. Jurors spent just under two hours Monday considering a sentence for James Alex Fields Jr. They are scheduled to return Tuesday morning. The 21-year-old Fields of Maumee, Ohio, faces up to life in prison after being convicted last week on first-degree murder and other charges. 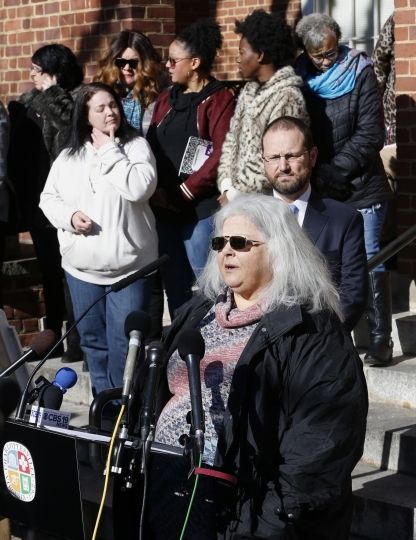 On Monday, the jury heard emotional testimony from the mother of Heather Heyer, a 32-year-old paralegal and activist who was killed. Jurors also heard from several people who suffered severe injuries. A psychologist testifying for the defense said Fields has a long history of mental health issues, including bipolar disorder.